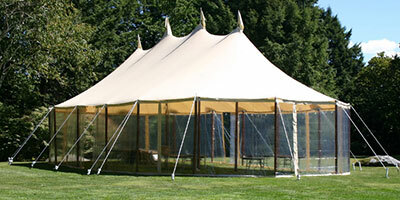 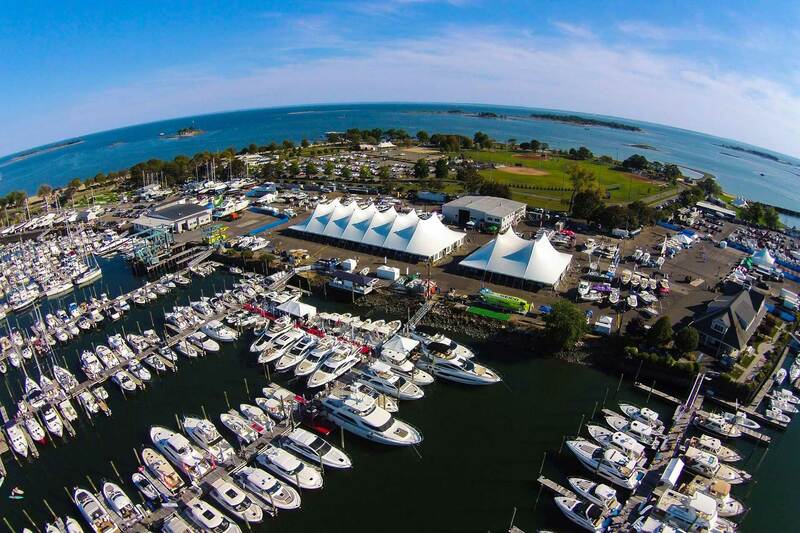 Stamford Tent & Event Services is the premier provider of tent rentals and sales for Connecticut, Long Island, New York and New Jersey. 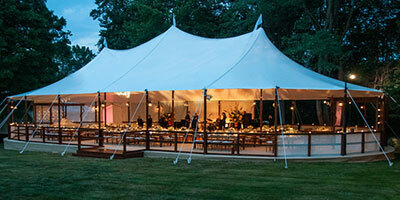 Our professional team has decades of experience designing the perfect environment for your special event including weddings, corporate events, receptions, festivals, graduations, bar and bat mitzvahs, family reunions, or intimate outdoor and garden parties. 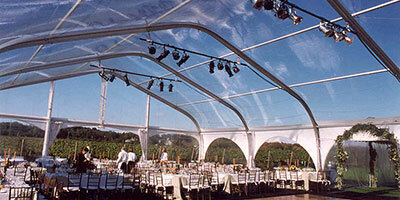 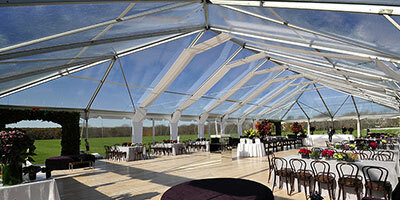 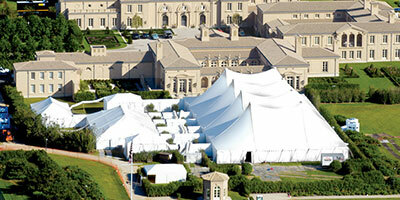 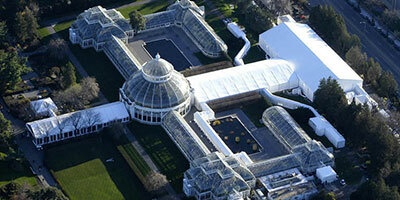 We’ll provide the perfect tent for your event, large or small. 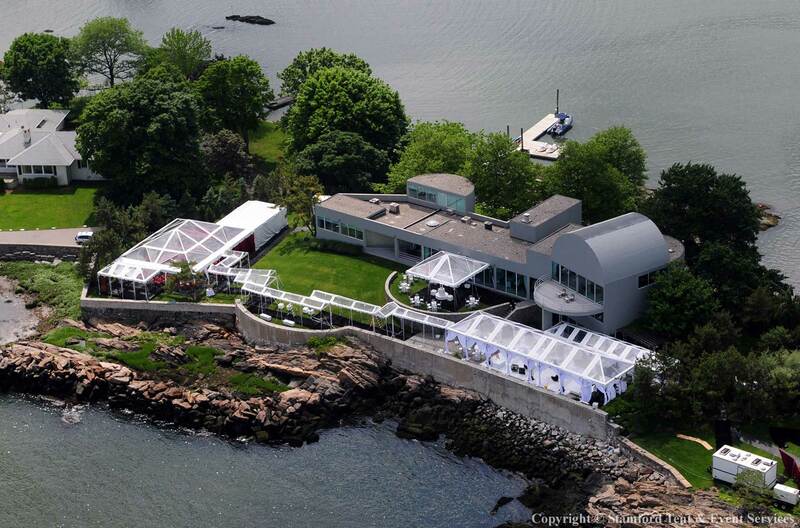 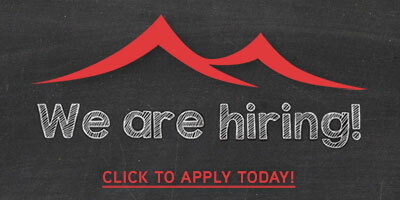 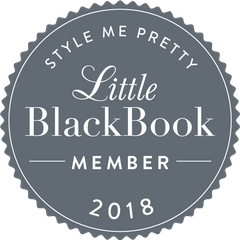 With offices in Connecticut and Long Island, we are ideally situated to serve our customer base of talented special events management professionals, corporate event planners, club managers, caterers and private homeowners in the Tristate area. 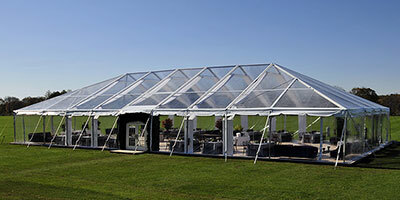 Our highly trained tent rental professionals will help you throughout the event planning process with identifying the appropriate size and style tent rental, tent sales for recurring events and with a host of tent accessories to customize your tent to your event. 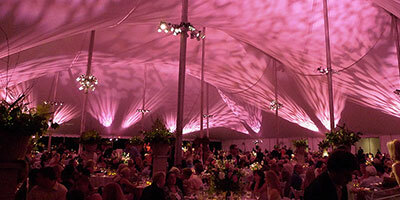 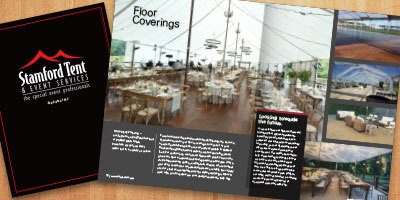 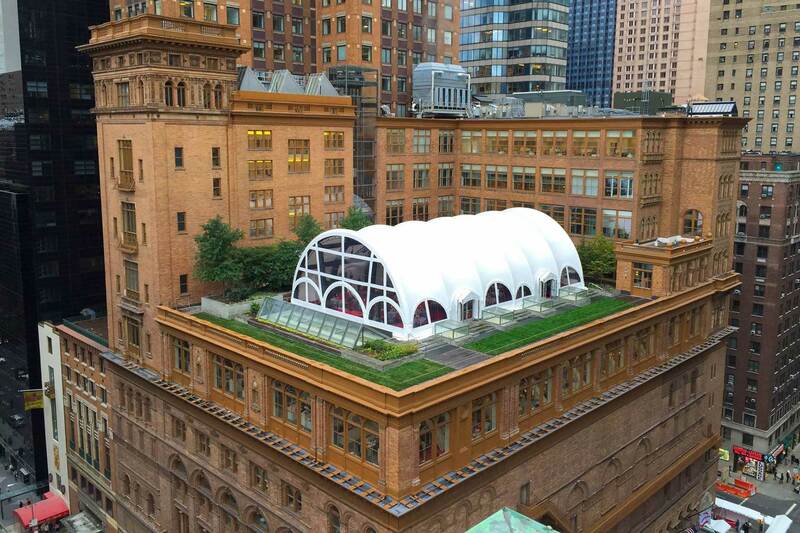 Contact us today to find out how you can rent or purchase a tent from Stamford Tent & Event Services.